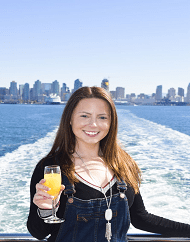 San Diego's best whale watching! Guided by whale experts from Birch Aquarium, get a unique and intimate view of spectacular whales and other sights along the San Diego coast. 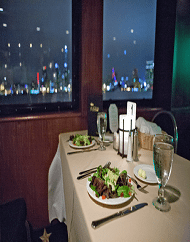 Board the Marietta, a spacious 100 foot vessel that offers 360-degree views, a multi-level sound system and a full-service bar and snack area. 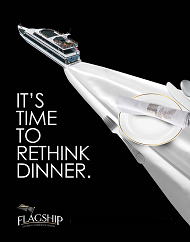 For the perfect Sunday morning getaway, join us aboard a luxury yacht and enjoy an all-you-can-eat brunch. 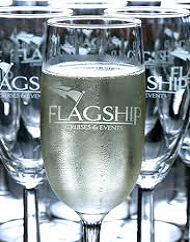 Complimented with bottomless champagne and mimosas you'll enjoy sparkling views of the waterfront's best sights. 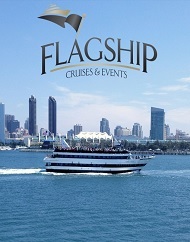 This 2 hour cruise leisurely tours the scenic sights along the San Diego and Coronado waterfronts. 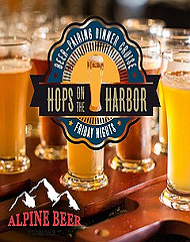 Join Flagship Cruises on their premier beer pairing dinner cruise: Hops on The Harbor. Featuring a different local brewery each month, Chef Brian Gist collaborates with the brewers to create exciting dining experiences to complement the beer selection of the month. What better way to spend a Friday night in San Diego? 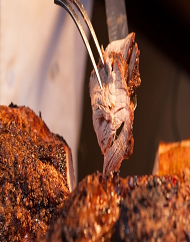 Spend a delectable evening on the San Diego Harbor with Flagship Cruises Prime Rib Dinner Package. Vegan and Gluten Free options are also available. 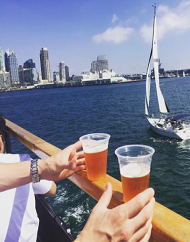 Climb aboard our spacious cruising yacht, enjoy live music and dancing and take in the views of the downtown landscape and local sights. Tax and gratuities already included!